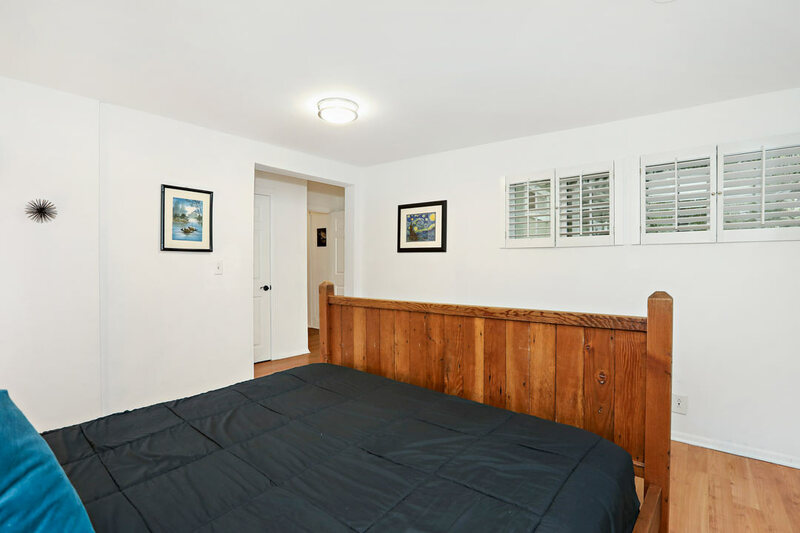 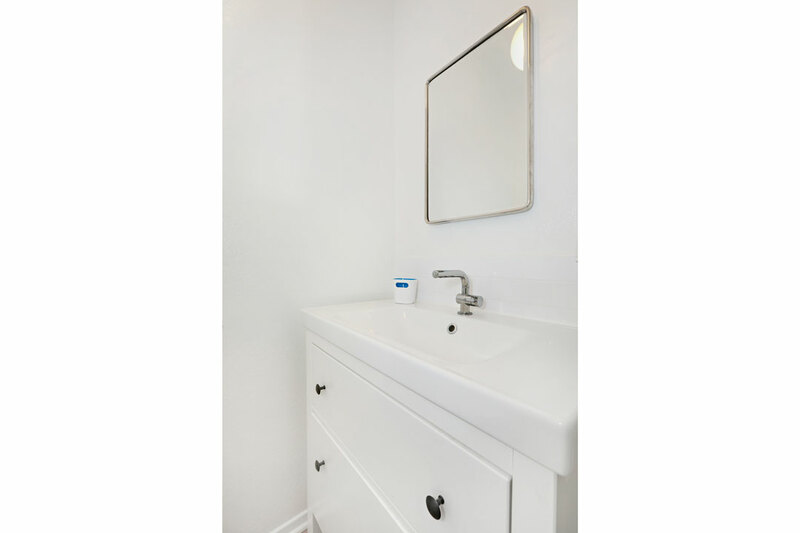 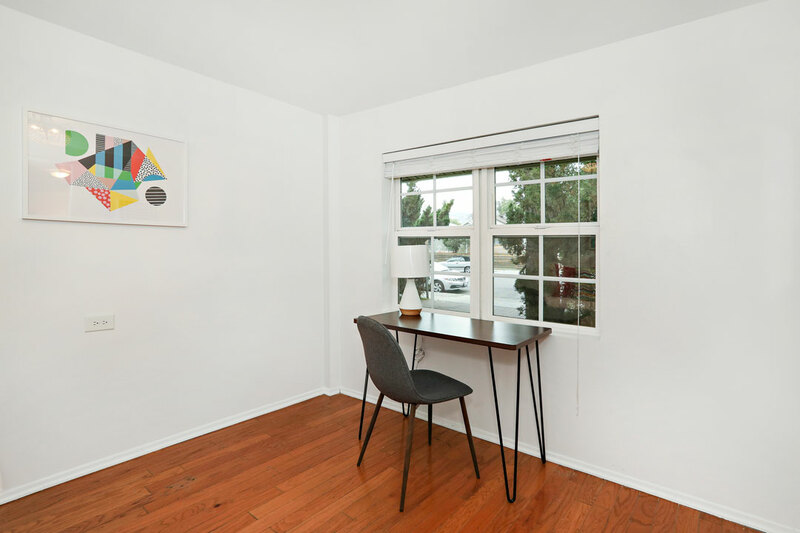 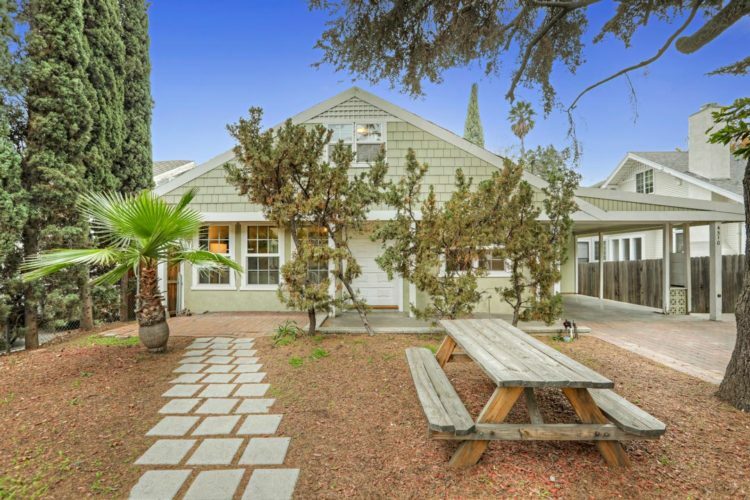 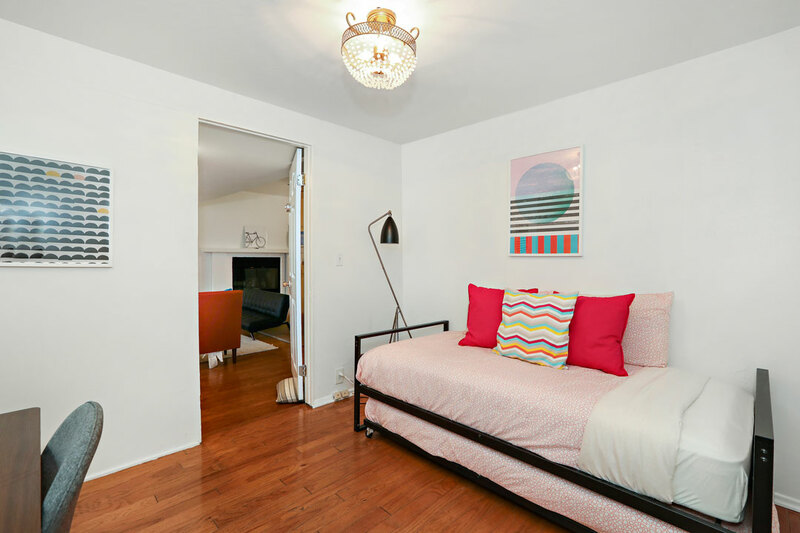 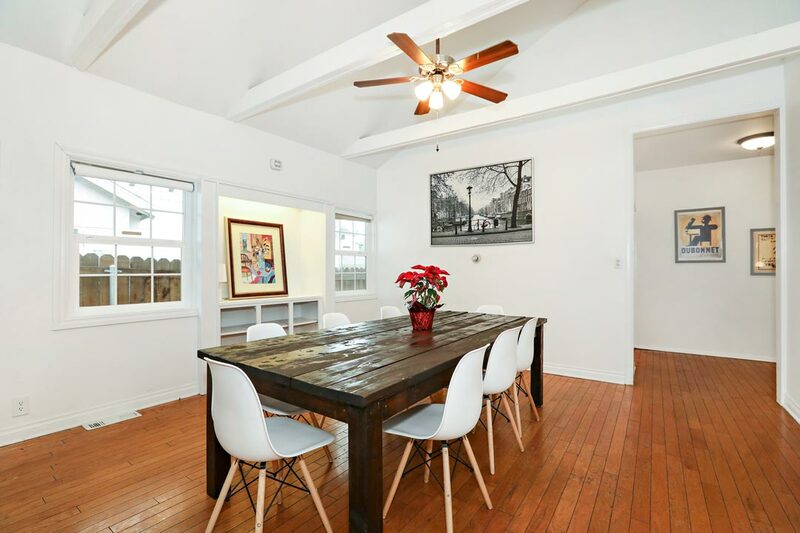 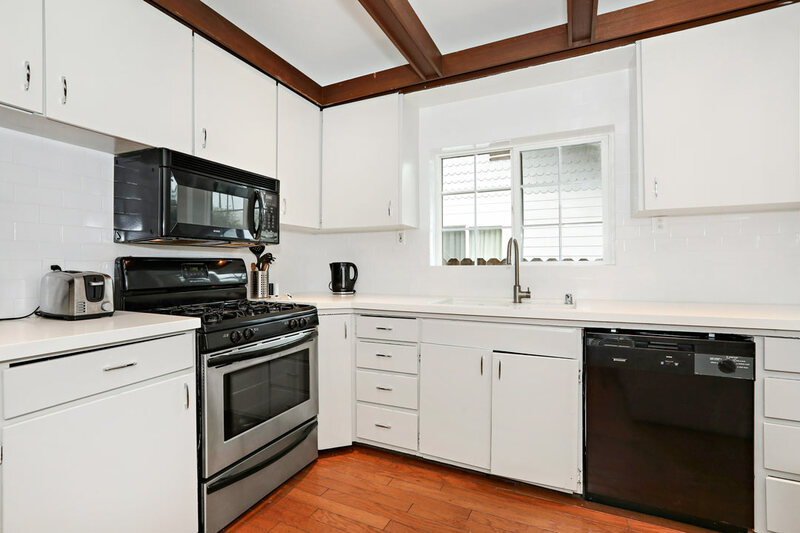 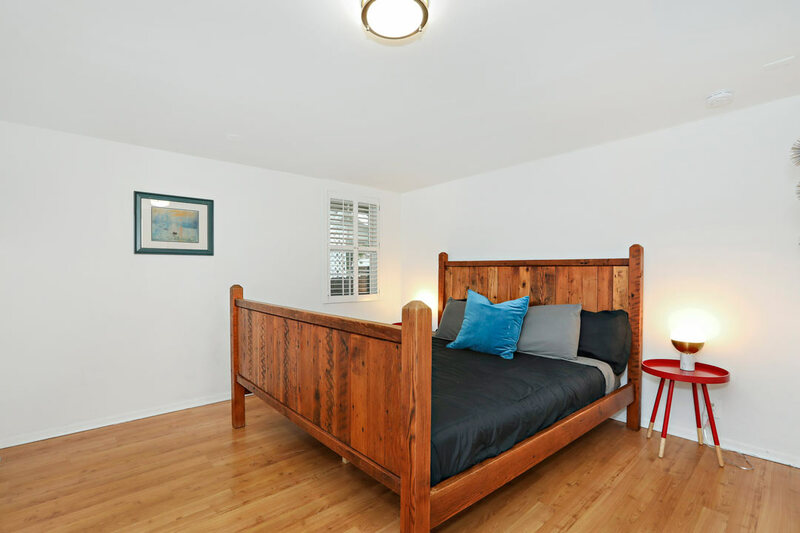 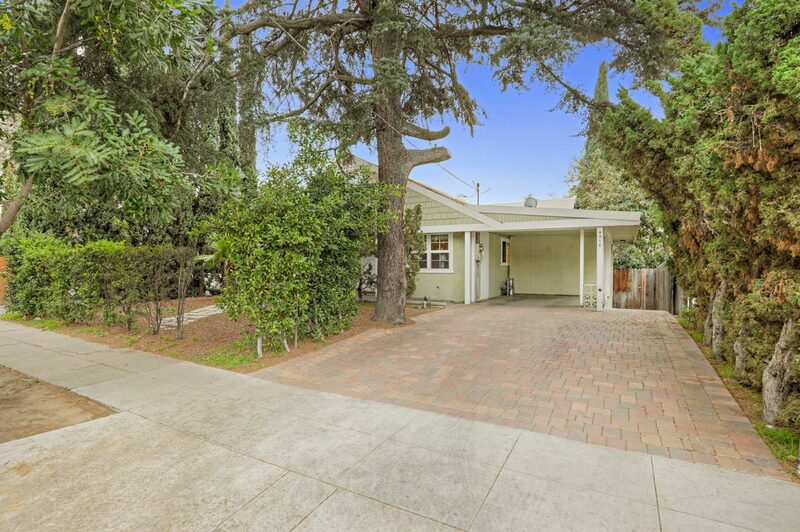 Available for lease, this California Bungalow enjoys a choice location in the heart of Los Feliz. 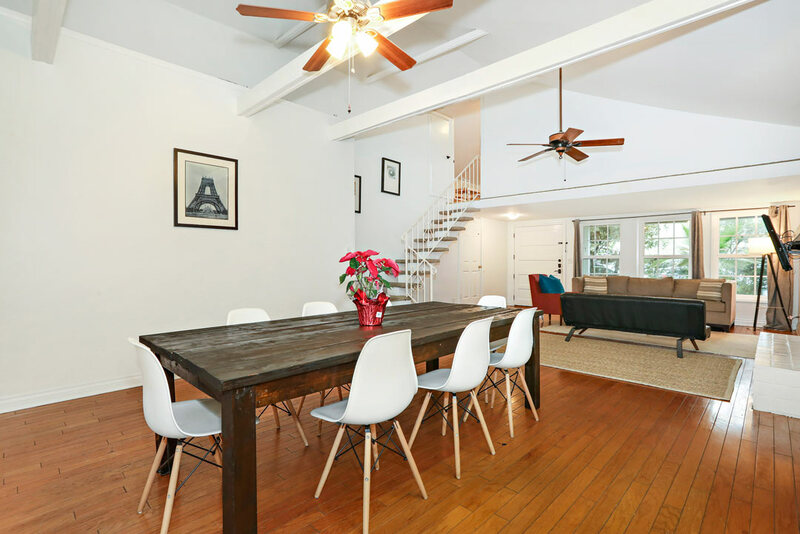 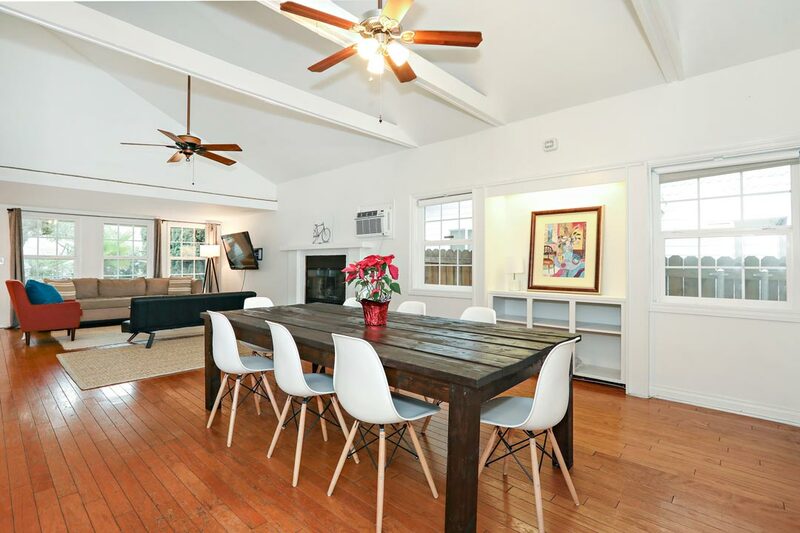 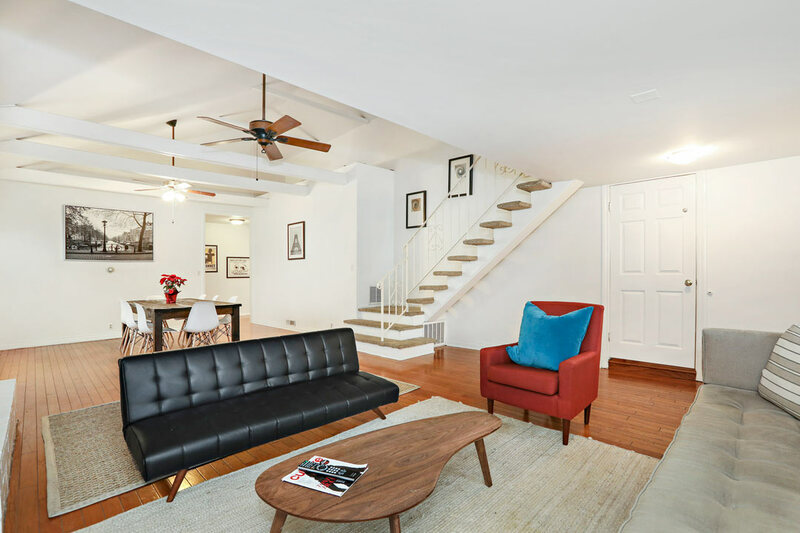 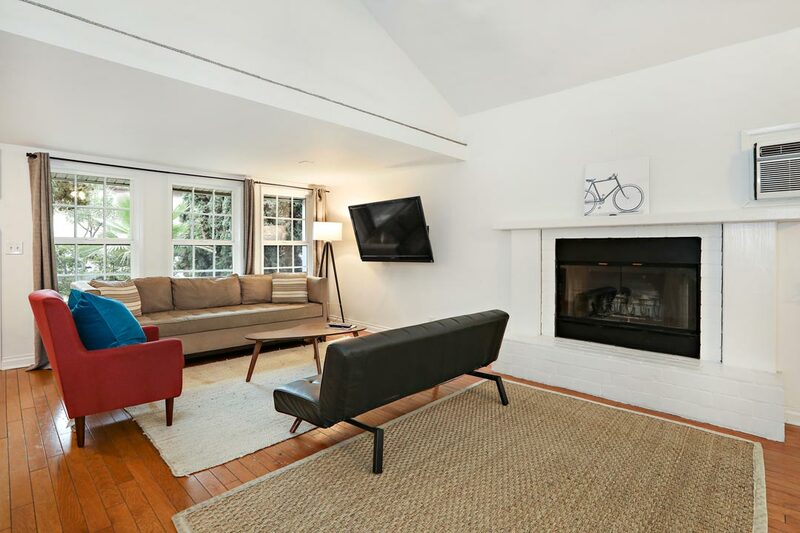 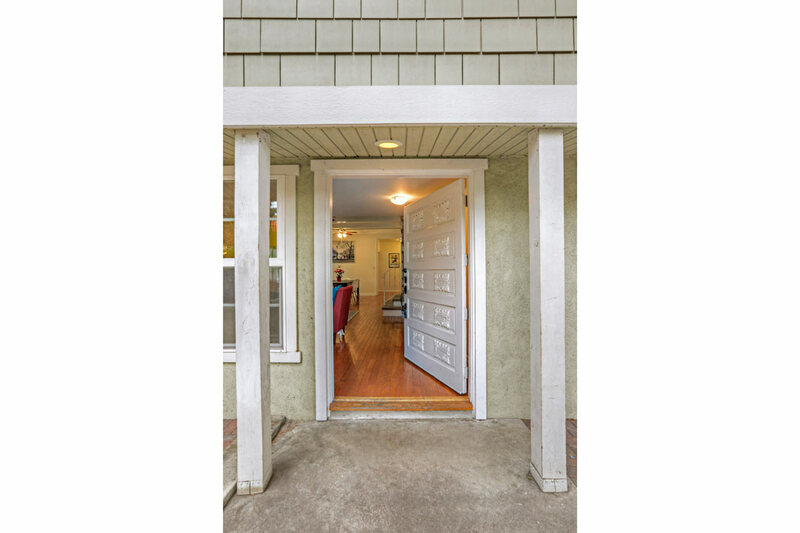 The spacious and updated home built in 1911 features a bright, expansive great room with a vaulted beamed ceiling and hardwood flooring. 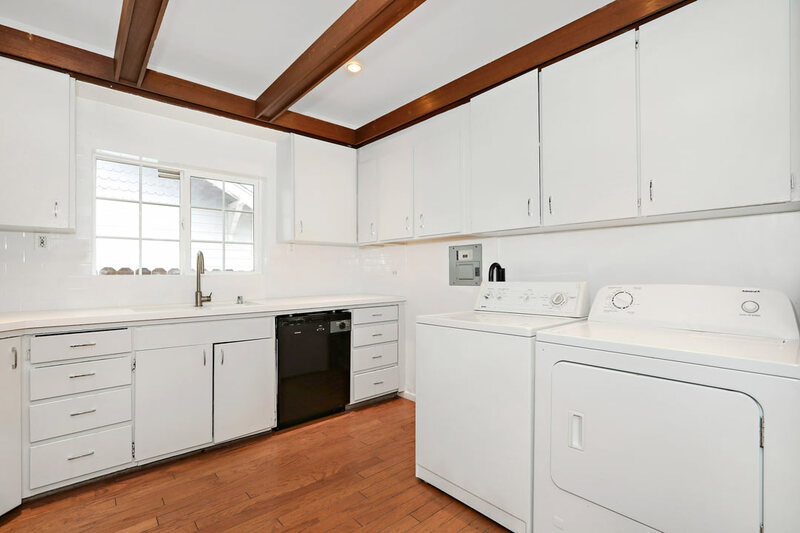 The sunny kitchen includes white cabinetry, tiled backsplash, and an appliance suite that includes a washer and dryer. 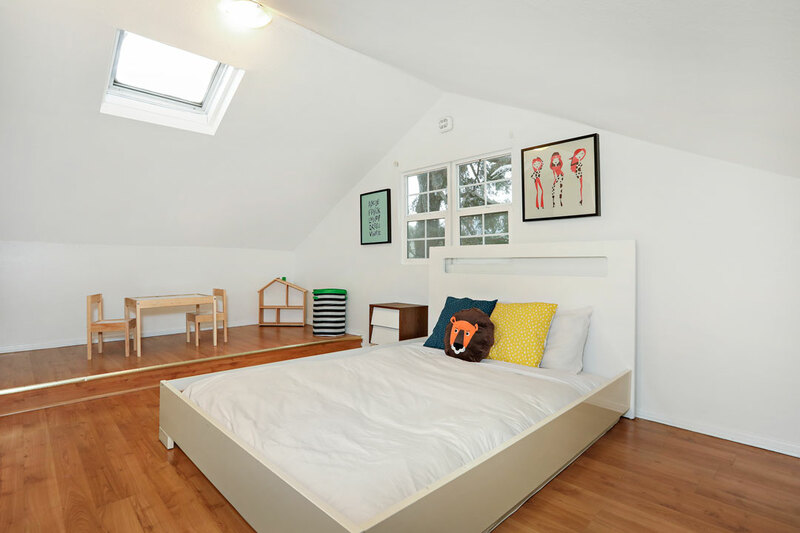 There are two bedrooms, a media room or office and a versatile loft space for use as a sleeping area for guests or storage. 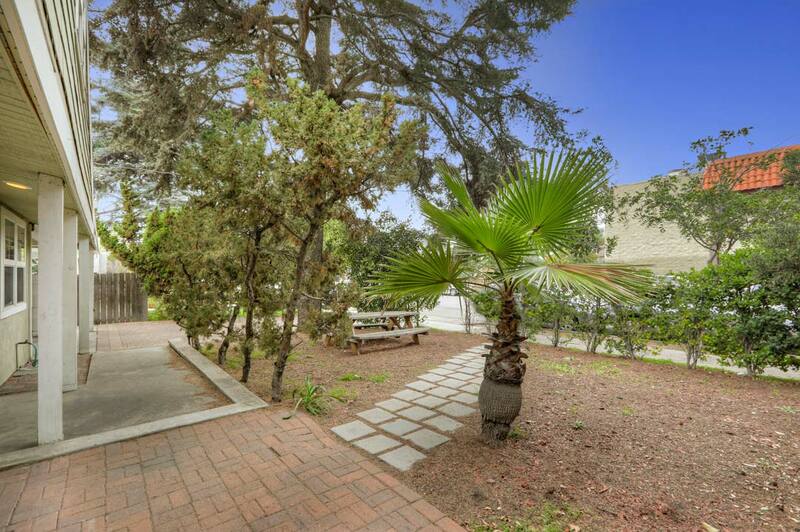 The hedged front yard is a wonderful spot to barbecue and dine al fresco in a peaceful urban setting. 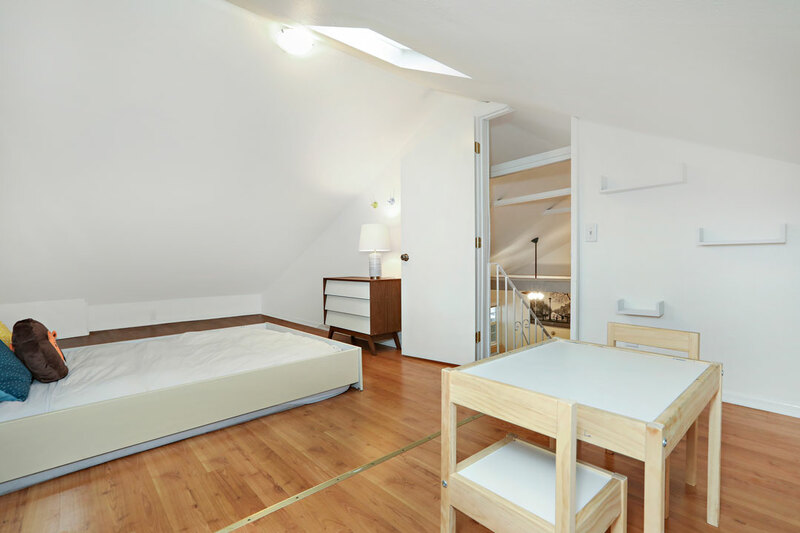 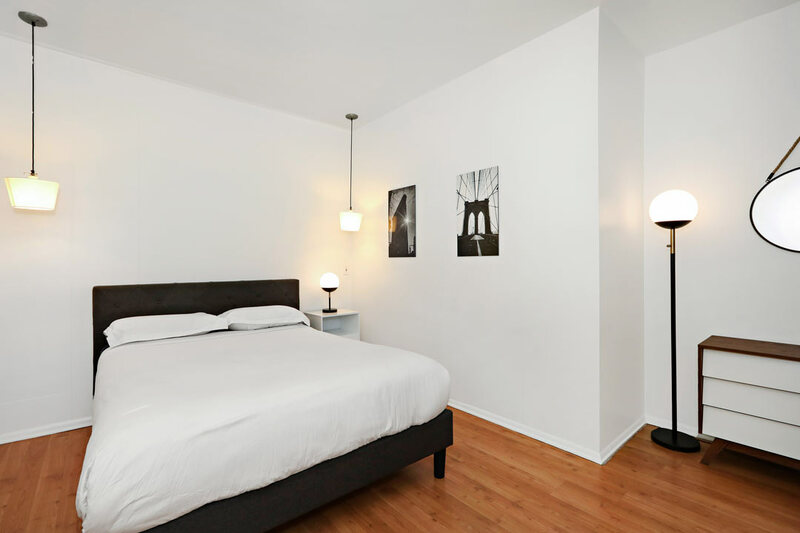 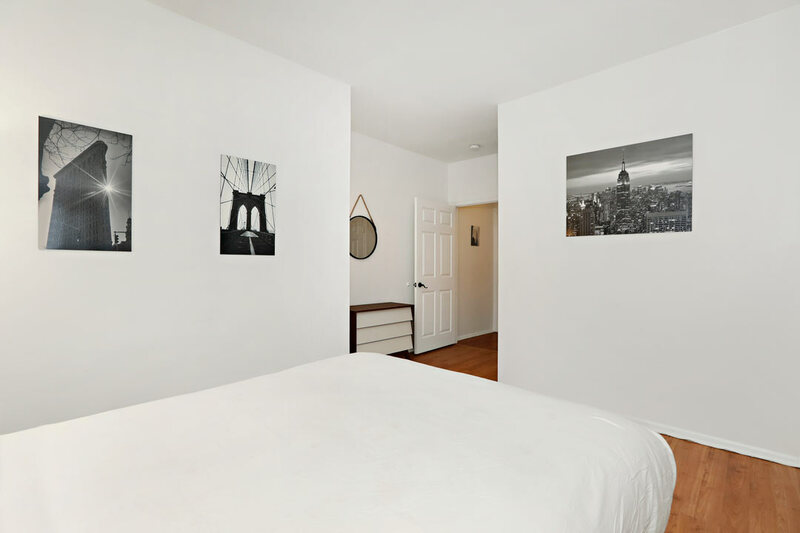 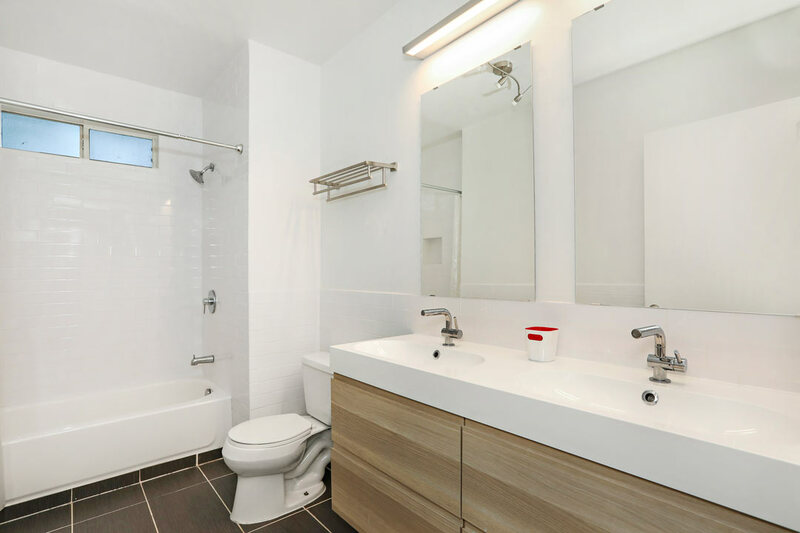 Amenities include tandem parking and an option to lease furnished. 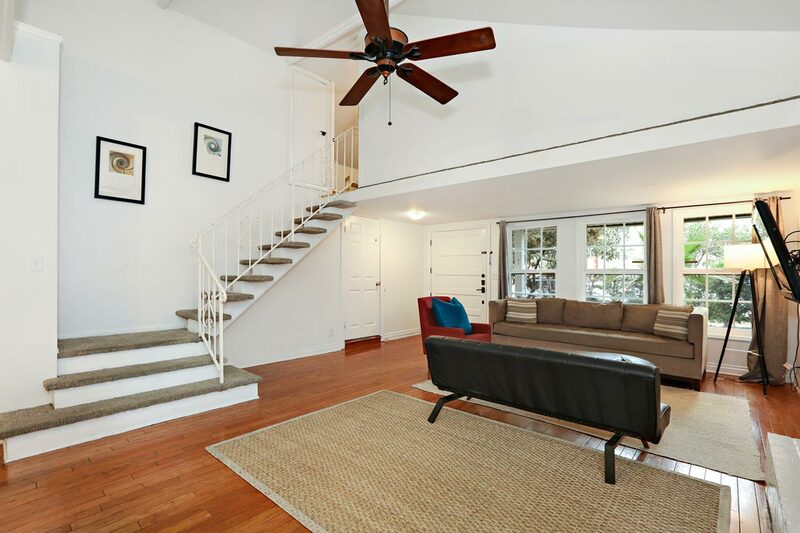 Located in Los Feliz Village, you are just moments away from Griffith Park trails, the Greek Theatre and the Barnsdall Art Park. 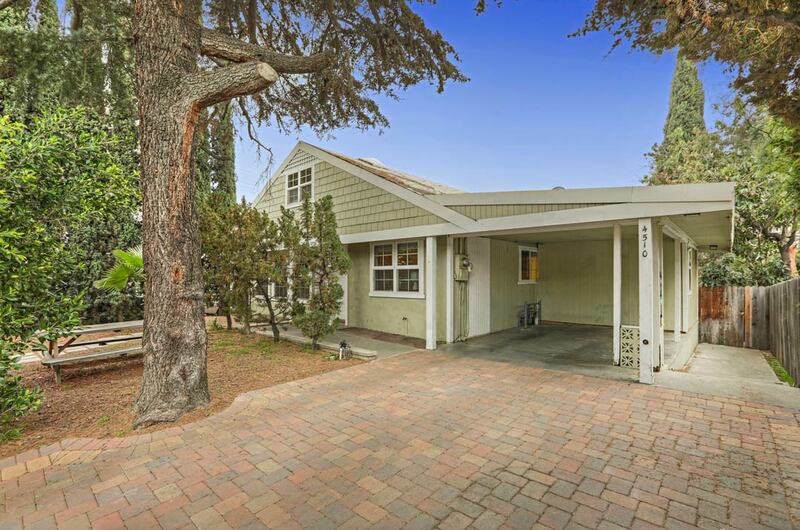 Shopping and dining options on Hillhurst and Vermont Avenues are abundant.